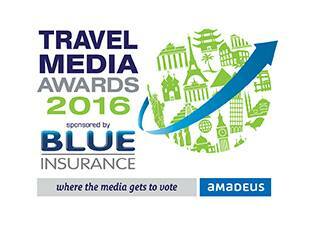 Travel Media Awards – Where's Clair? 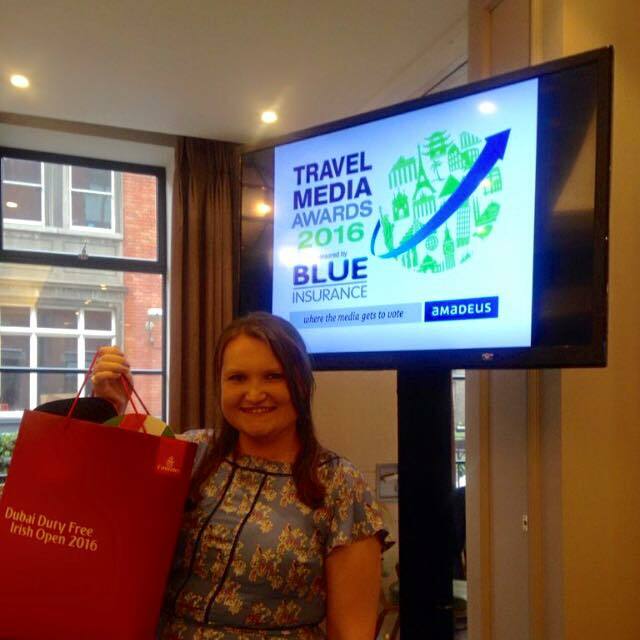 For a blog that is basically still in its infancy, I was thrilled to learn that Where’s Clair had been nominated for Best New Travel Blog at the Travel Media Awards. Better still, I made it to the top four finalists, which I could not have even imagined at this stage. When I first began to write in January of this year, I realised that I hadn’t done any “creative writing” since my leaving cert. Naturally I didn’t expect to win any awards for it! As predicted, I missed out on the award, as Gary Quinn was a very deserving winner for his column BarFly an account of his travels around Ireland in search of the best pubs the country has to offer. I was so honoured to have been shortlisted with two other very talented writers Michelle Jackson The Novel Traveller and the lovely Una-Minh Kavanagh with her lovely heart warming blog about travelling with her Mother Before My Mam Dies. The event was packed full of fun and I met some lovely fellow bloggers Tara and Kelly. Luckily, I didn’t go home empty handed, because although I didn’t win the award, I did manage to swing a prize in the raffle, a very cool goodie bag from Emirates. So, Silver Linings eh?! Here’s hoping I will make it back there next year. Oh, and thank you so much to all who voted for me! Clair, I was wondering where you were… it turns out you were having the time of your life, and I share your thrill and am happy for you. Congratulations and may this continue to inspire you to blog more! Congratulations on being part of the top four finalists. I know that you deserve it with your informative and detailed posts plus your love for traveling. Keep on traveling! Keep on inspiring! You've inspired me that it doesn't matter if you're a new or a professional blogger. What matters is the content and passion that is put out there.